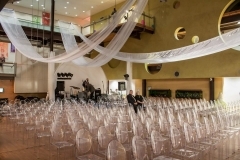 A Unique Space for any event! 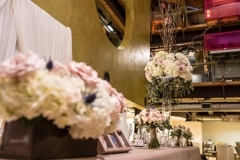 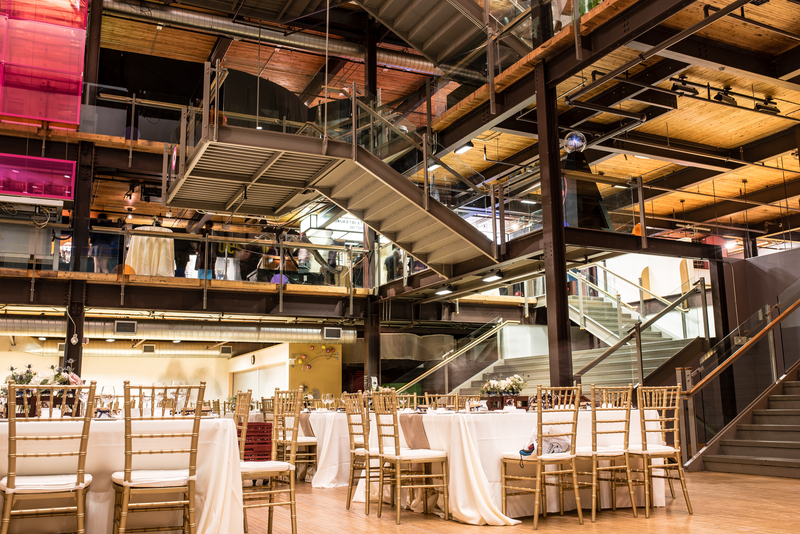 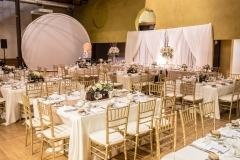 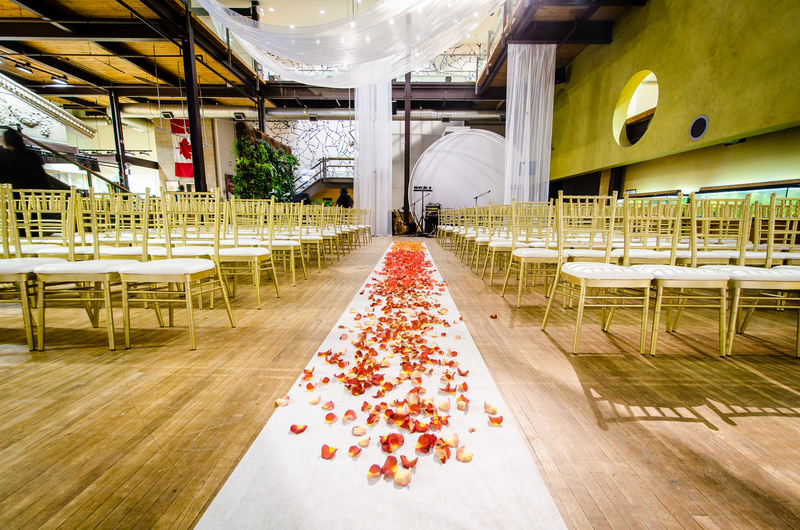 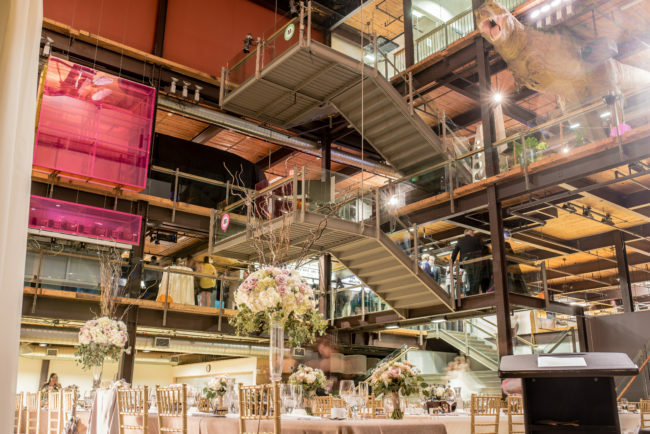 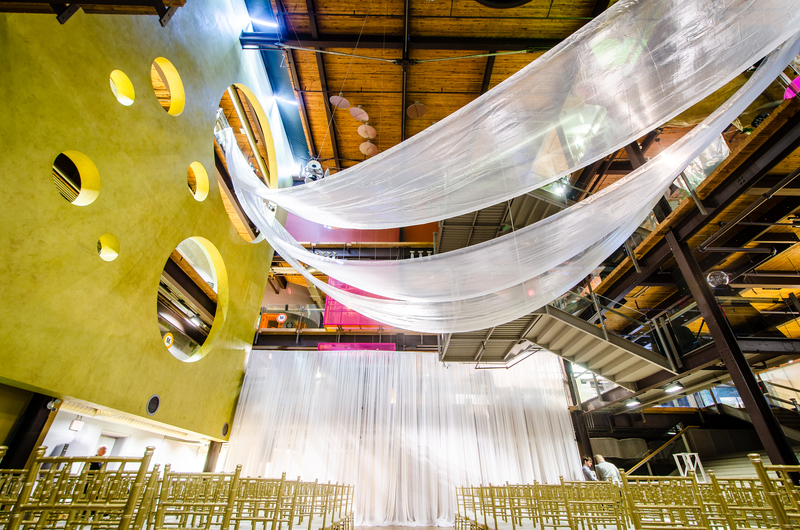 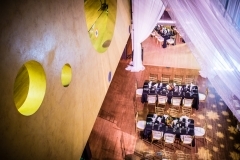 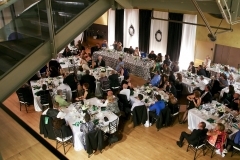 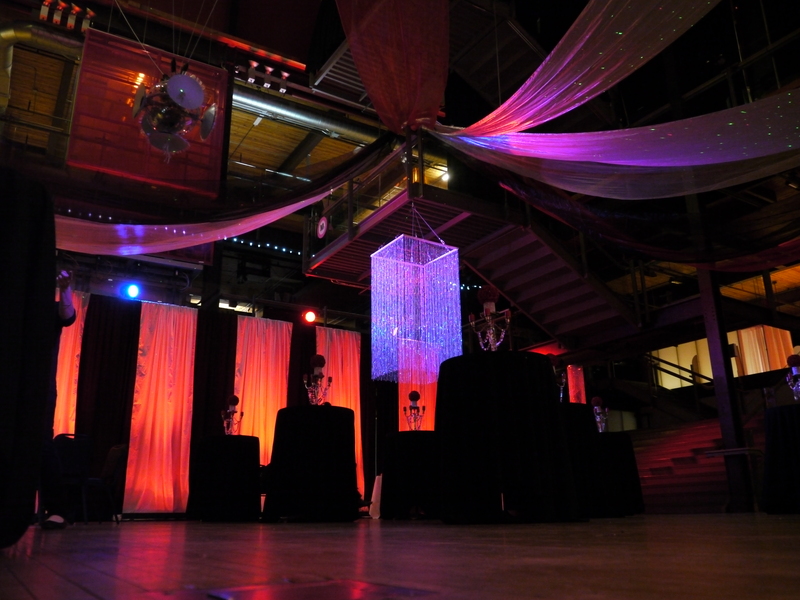 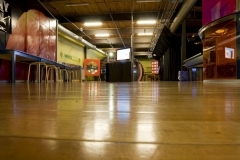 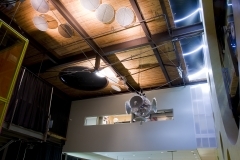 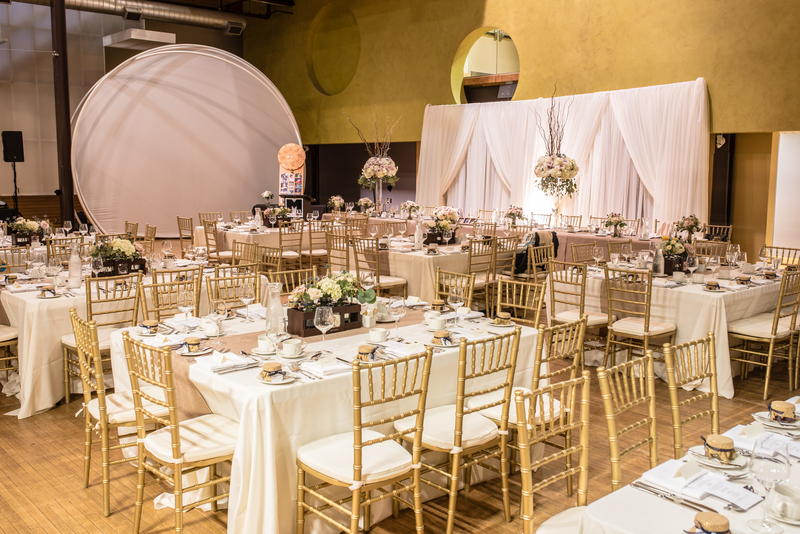 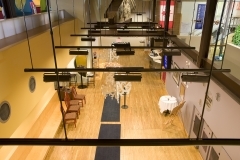 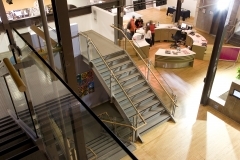 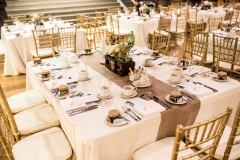 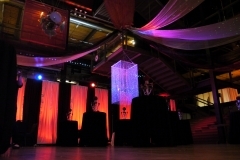 THEMUSEUM features one of the most unique rental spaces in Waterloo Region, offering inspiration to the wedding of your dreams or a corporate event. We’re experienced with many different reasons to party: Holiday Parties, Weddings, New Year’s Eve, Baby Showers, Birthdays, High School Reunions, Stag & Does, and more. 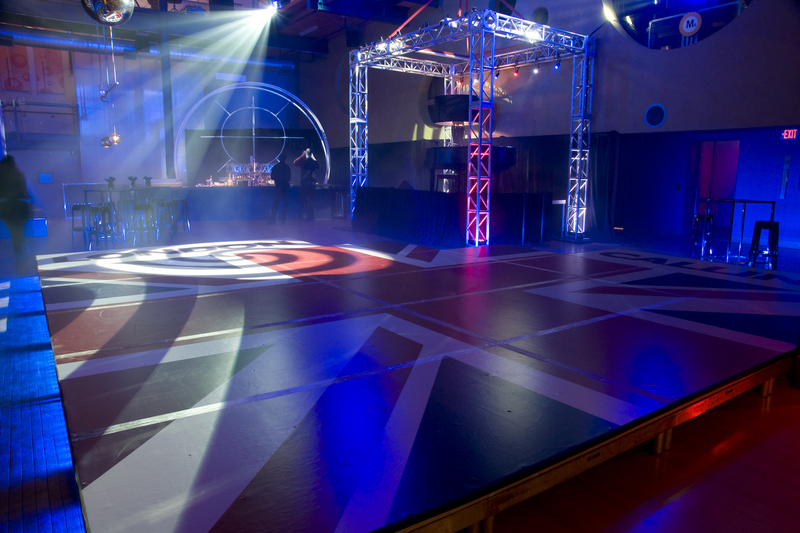 So, come up with a reason to celebrate, and let the us handle the details. Have more fun with a group! 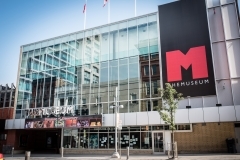 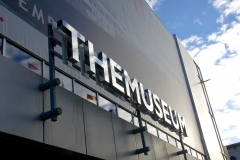 Do you plan on visiting THEMUSEUM with a group of 10 or more? 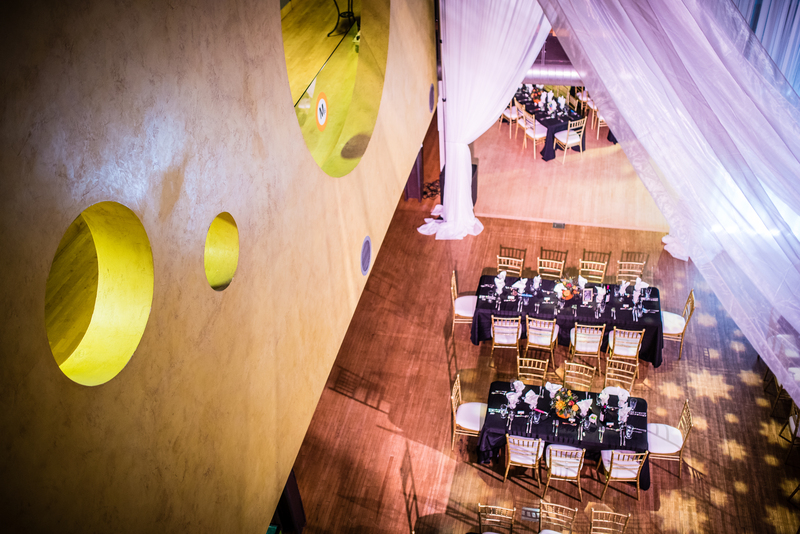 Contact our Group Sales team through the form below for special rates on tickets for exhibitions, events, and more! 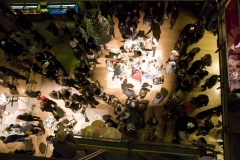 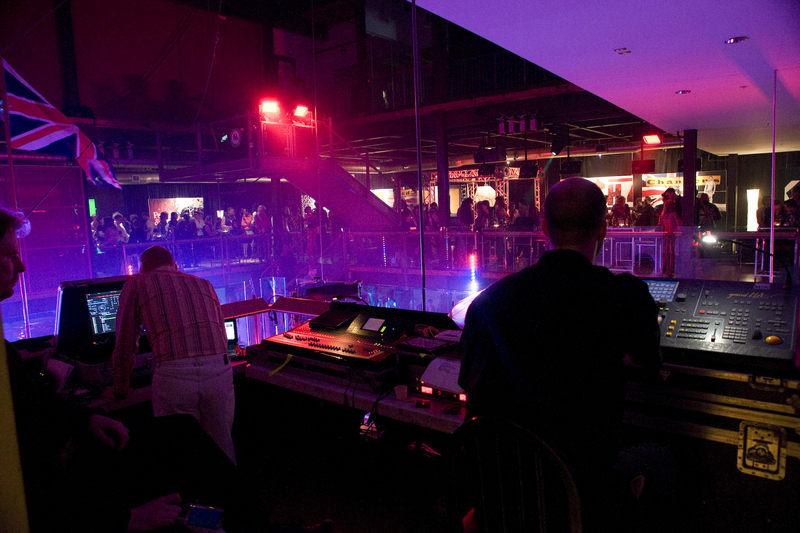 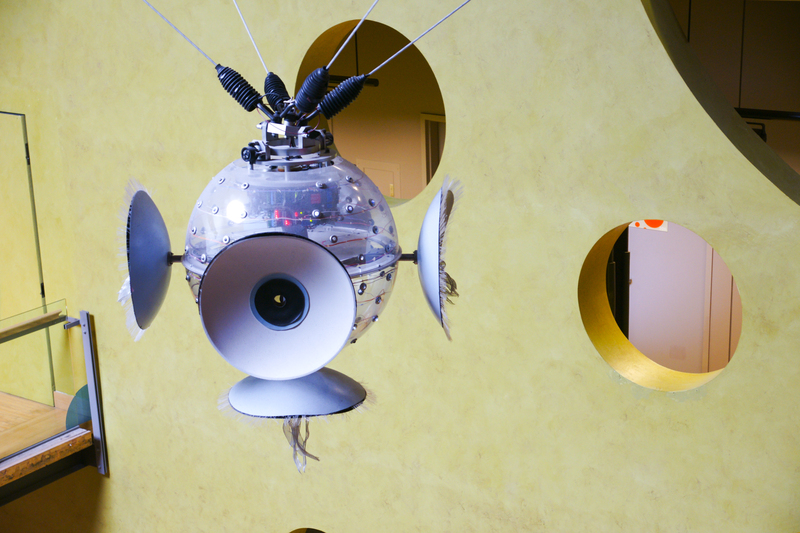 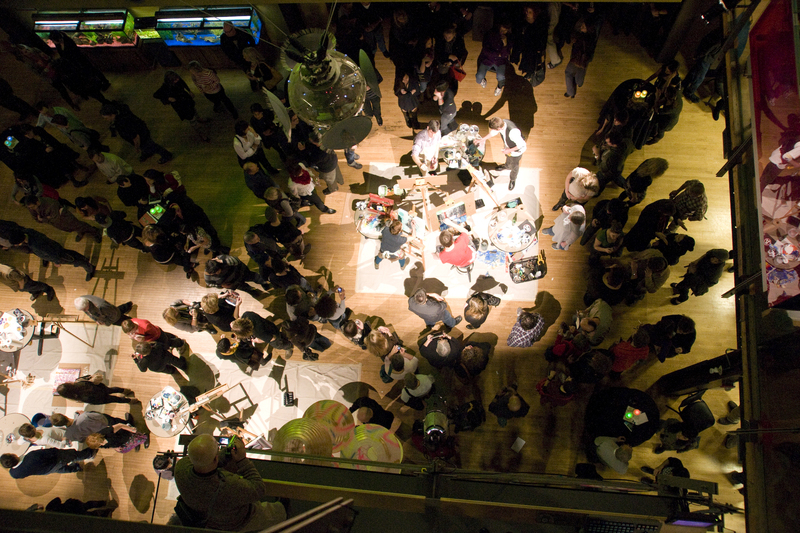 The Underground Studio MakerSpace at THEMUSEUM is home to unique group experiences. Bring your group for a day of fun, a team building event, a brainstorming session, and more! 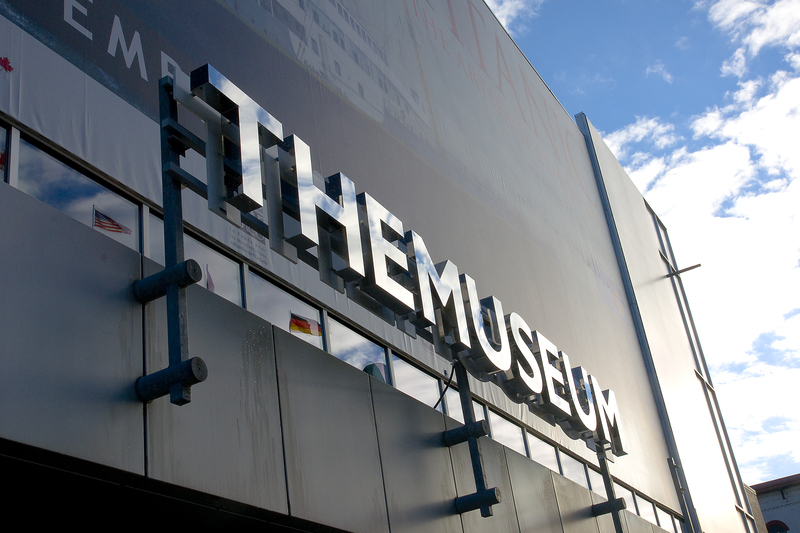 Book a group of 10 or more and customize your visit to THEMUSEUM.